Providing High Technology and versatility for LibrexCoin users. Use LXC Mobile whenever and where ever you need it. 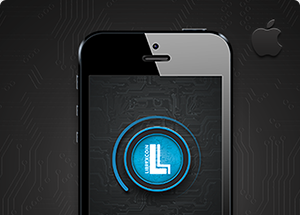 LibrexCoin is the world´s first coin to release an Mobile wallet with Staking abilities. LibrexSend™ is the first bluetooth-based transaction technology for crypto currencies, including Side chain and NFC support. The LIBREXSEND™ side chain type is the “RAID 5” for Block Chain. Technology where by redundant information is shared between the two chains thereby increasing the performance and stability of the whole network. Librexcoin is a real currency, because you can pay for goods and services and other things of value. LibrexCoin can be used to send payments within seconds to anywhere in the world with no prerequisites, barriers or limitations. You can also use your librexCoin at many establishments that accepts bitcoin as payments. LIBREXCOIN is the world´s first crypto currency to combine Prof of Stake (POS) and an Android Wallet. You can stake coins on your android device with simplicity super fast syncing and high performance. 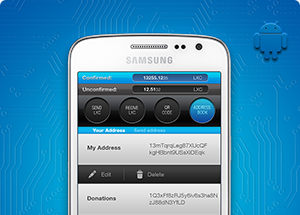 LIBREXCOIN also released a fully functional and intuitive IOS mobile wallet that supports staking. The IOS mobile wallet also has a QR scanner function. Its now available from Cyndia and soon to be release on the official Apple Store. The app is currently pendening approval on Apple Store. LIBREXCOIN is working in two ATM models. 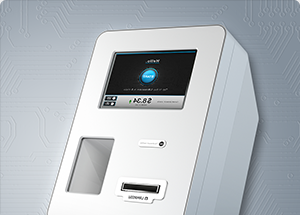 We'll spread some machines in high traffic and busy perdestrian areas as well as established bitcoin atm centers. Thus allowing LibrexCoin to be recognized as an alternative to bitcoin that will allow people to buy Librexcoin with ease. An ATM machine has the advantage of enabling the purchase of Librexcoin in less time than in a conventional exchange. Librexcoin is a fast, safe and decentralized P2P crypto currency with a true decentralized anonymity resource, Librexcoin sources include the zerocoin library for native zerocash protocol support. Librexcoin is a global p2p network and fully decentralized. LibrexSend is new technology to anonymity by bluetooth. First mobile wallets for Android an iOS with staking function. Buy Librexcoins by ATM machine!